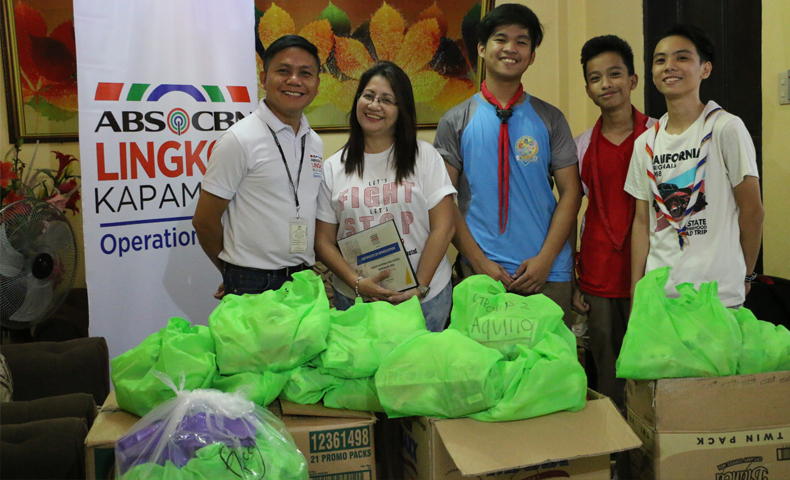 Different groups, from corporations and schools, held fund raising activities to help families affected by the eruption of Mayon Volcano. 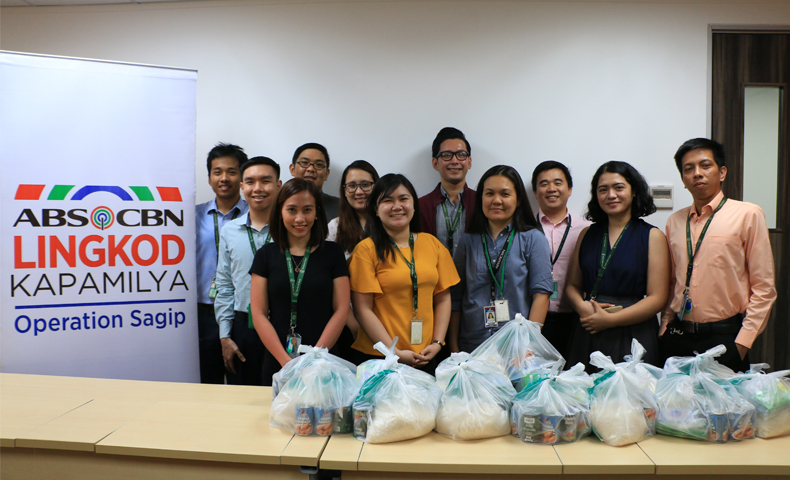 Through ABS-CBN Lingkod Kapamilya Foundation’s Operation Sagip, employees of Northern Operating Services Asia Inc., donated 300 relief and hygiene packs. According to Luke Daniel Salud, CSR Business Resource Chairman of Norther Operating Services Asia, they saw the pressing concerns about Mayon. Northern Operating Services Asia, Inc.’s employees during the turn-over of their in-kind donations. “As a start with our projects this year, we came out with trying to help out Mayon evacuees. We also want to promote volunteerism among our employees and it’s good that Operation Sagip is accepting in-kind donations,” he said. On the other hand, students of Burgos National High School in Montalban, Rizal, held a concert dubbed as “Love Jam” to fund raise for the same cause. Through the concert, the students raised a total of 300 packs of hygiene kits. Nocon also shared that Operation Sagip was the first one to respond to their concern and they believe that whatever they gave will be given to the intended beneficiaries. 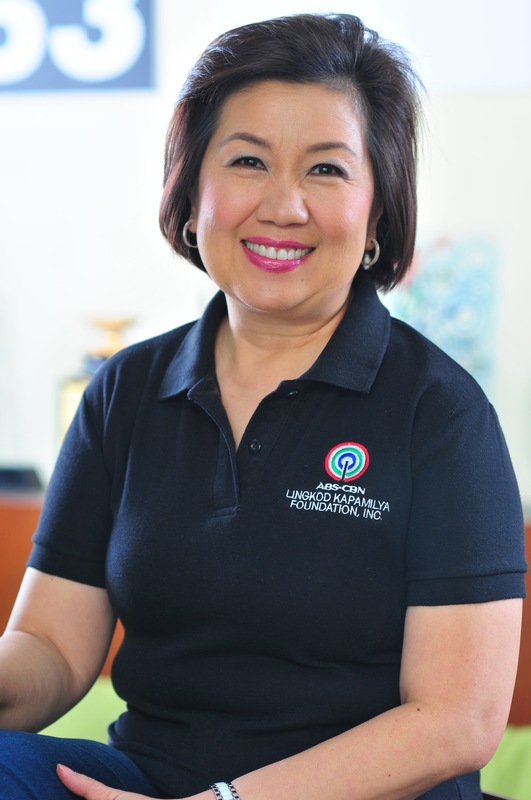 “Hindi lang yung malapit sa atin ang kaya nating tulungan. Kahit sa malayo, basta pinagsama-sama ‘yung tulong, makakatulong at makakatulong tayo,” she added. (We do not only help those who are near us but we can also help those who are far away. As long as we work together, we can always help others.) To help calamity affected areas, visit www.abs-cbnfoundation.com or call Operation Sagip at 411-4995.